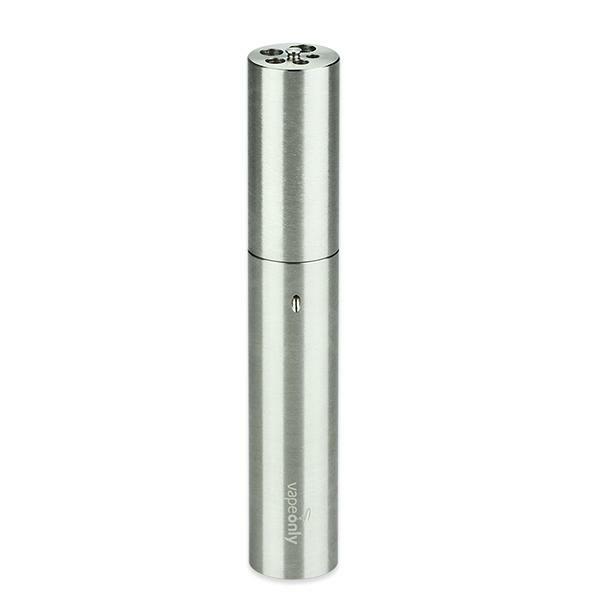 VapeOnly Tenna Coiling Tool Kit is easy to operate with the telescopic structure. You need not disassemble or assemble to switch between the 5 different diameters when coiling. Have fun in wrapping your own coils with Tenna coiling kit! Came across this fun looking vapeonly tenna tool and grabbed it. Turns out its pretty useful. Nice! I can wick different wraps with those diameters. Interesting tool for coil wrapping.